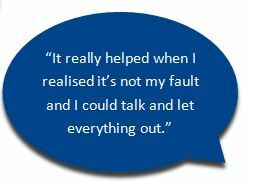 "My ex-partner was violent sometimes and I am afraid it might have affected the kids"
Children and young people can be affected by living in a home with violence (emotional, physical or sexual). Getting support for yourself and for them are key in helping everyone to heal and thrive. CAPS Hauraki offers individual tailored programs, group programs for both children and adults, as well as counselling and social work to help your family heal from domestic violence. Whether you are currently living in family violence or the violence has stopped, we can help support you to have the life you want for you and your kids. Contact us to talk about what you need.